Product Management in Industrial, B2B organizations needs to think strategically and have a proactive vision and market orientation to go with the ability to manage a business. Unfortunately, organizations often have Product Managers who think more tactically; are reactive, product-centric and prone to managing projects and programs rather than products. 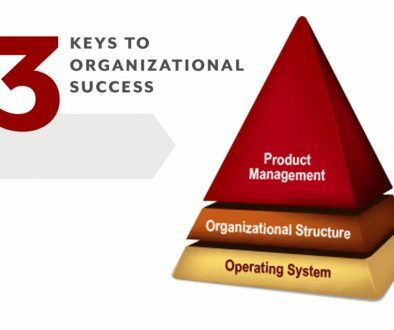 One reason is because Product Management is more complex than most organizations appreciate. Industrial Product Management requires individuals in the role to be entrepreneurial, market focused, and strategic, while also being knowledgeable about their products and applications. Often, individuals in these roles meet the product and application knowledge requirements but lack other essential capabilities necessary to perform the role effectively. The 4 essential Product Manager capabilities include: business management, planning, marketing, and strategy. The product manager role should include managing all aspects related to the product line as if it was his or her own business. As business “owners,” product managers must be adept at developing product or brand goals that are realistic and aligned with corporate objectives. Product Managers should be proficient in measuring and monitoring product line revenue and profit performance. They should also be capable in their understanding of product line costs such as product development and maintenance, manufacturing, inventory, and associated sales and marketing costs. 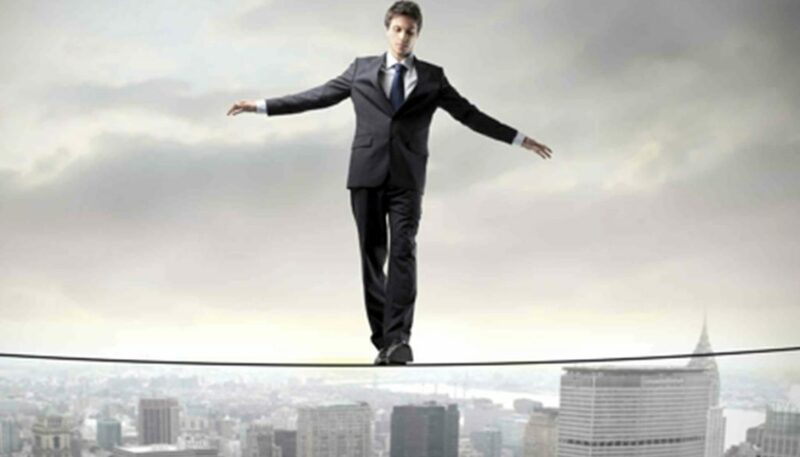 Product Managers must be skillful planners and portfolio managers. They should be expert product lifecycle managers capable of identifying the best ways to optimize the product line to maximize results. Product Managers must be balanced between introducing new product and service requirements and managing existing and mature products. They need to proactively define and execute product end of life activities. Product planning must include short-term to meet existing market needs but must also contain a long-term element to anticipate or uncover changes in requirements, usage, and applications over time. Product managers should be the resident experts on their market(s). The product manager role requires depth of knowledge beyond understanding market size, share, and growth rates. They should have an intimate knowledge of market segments and the needs, wants, or unmet needs of the customers in each segment. Product Managers must be proficient when assessing the viability of adjacent and emerging markets and competent when evaluating the market trends that impact the viability of their product offerings. Highly effective Product Managers continuously scan the landscape to identify opportunities to differentiate and maximize value. Successful product managers should have an aptitude for developing comprehensive strategies that consider all aspects of the marketing mix (product, price, place, and promotion) for their products and product lines. They must be able to differentiate their product offerings in their target markets. They must be able to develop and articulate sustainable competitive strategies that are based on value. They must be skillful in developing appropriate pricing and discounting strategies based on their understanding of the market segments. The Product Manager role is broader than product expert and project manager. Think of your Product Managers as business owners within the business. If you want to maximize the impact product management can have on your organization, start by looking for these capabilities in your Product Manager candidates and strive to develop these skill sets in your product management organization. Greg DiCillo, is president of Maximal Product Management and author of Dominate Your Space, Unleashing the Power of Your Product Managers. Maximal is a consulting and training firm specializing in Industrial, B2B Product Management. If your tired of ad hoc Product Manager tools and templates, visit Maximal Strategist, and learn about a software tool for Product Managers designed specifically to help them build comprehensive product portfolio strategies.